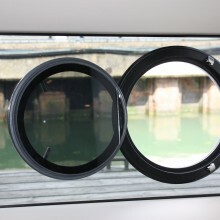 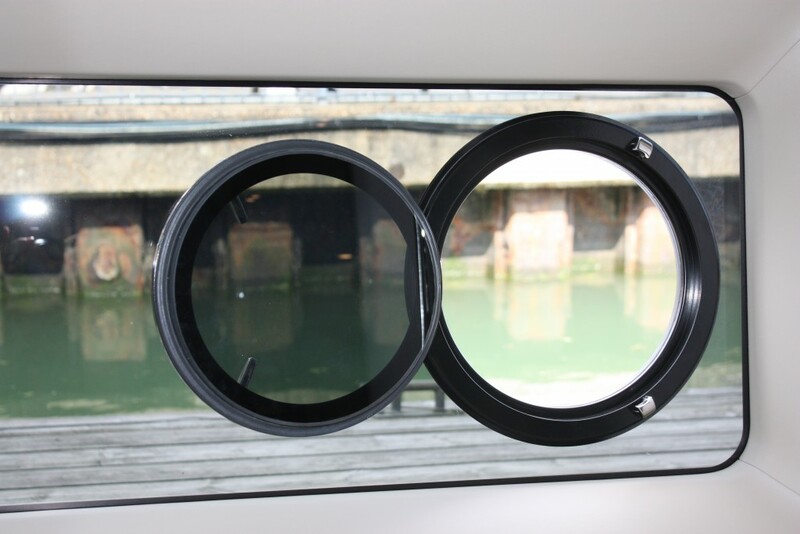 Fashionable, attractive and practical hull glazing is an asset to any yacht and Trend Marine can offer a stylish choice which also creates much more light below the weatherdeck. 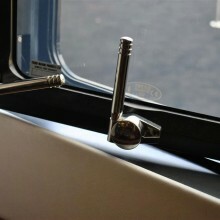 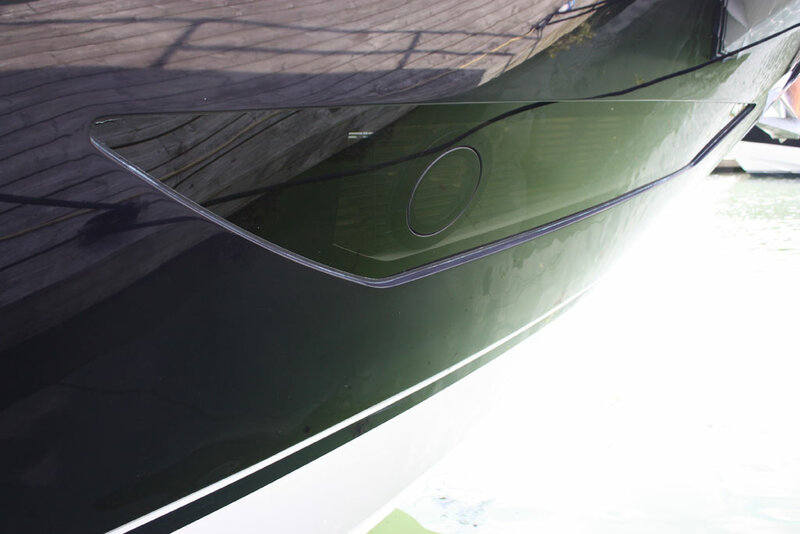 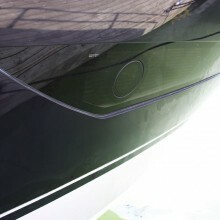 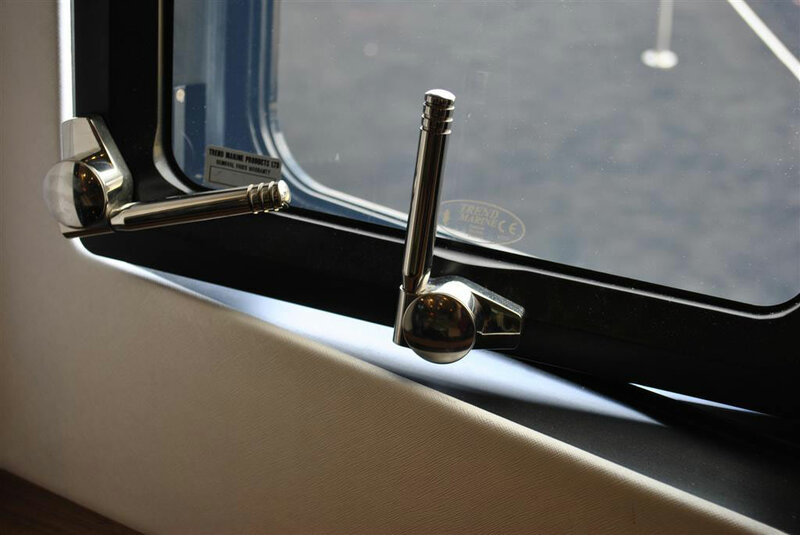 We offer stainless steel trims for the glass to allow simple installation and integration into the yacht. 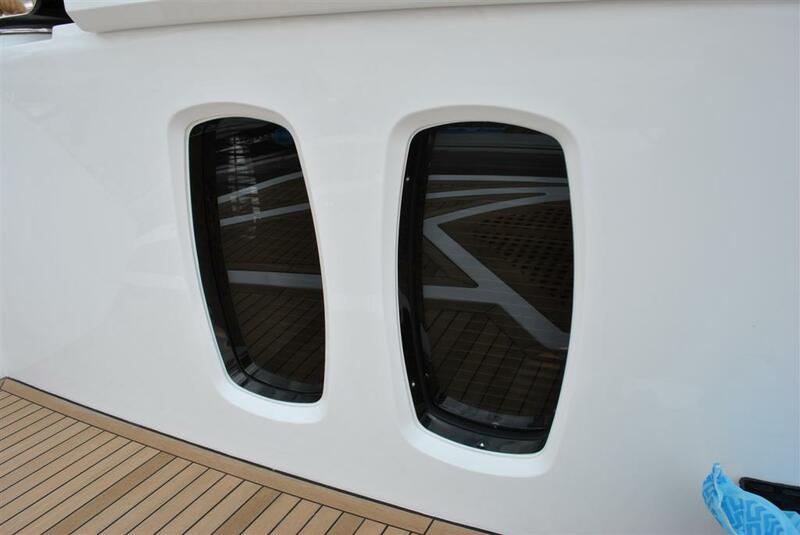 Our new Sargasso Opening Hull Window creates a flush frameless appearance from the outside and an ultra-sleek minimalist look from the inside and has already caught the eye of the experts and enthusiasts. 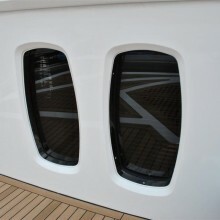 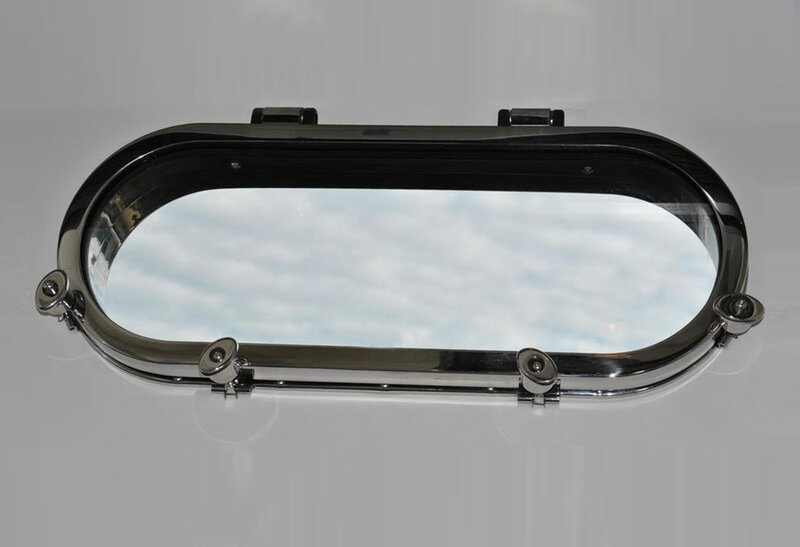 The Sargasso opening hull window can be RINA certified on request and is suitable for boats up to 24m. 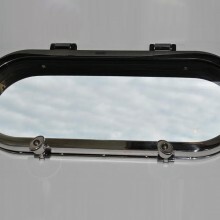 A range of standard sized stainless steel portlights are available in a variety of shapes and sizes.